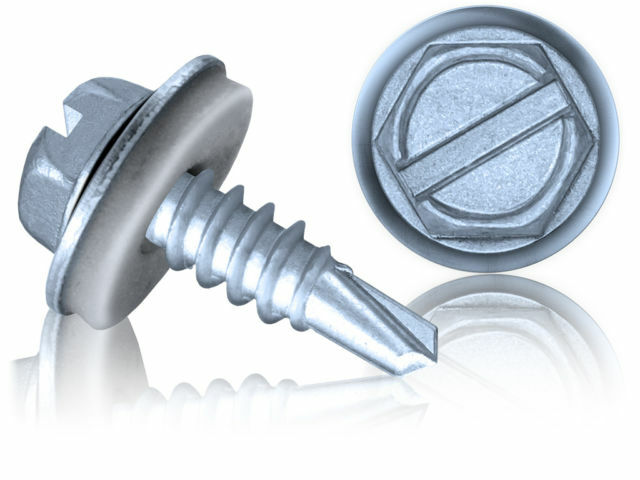 Where banding or strapping isn’t practical, screws are a popular method of securement. They are quick and easy to use and our professional team are here to advise to ensure the correct quality is used. 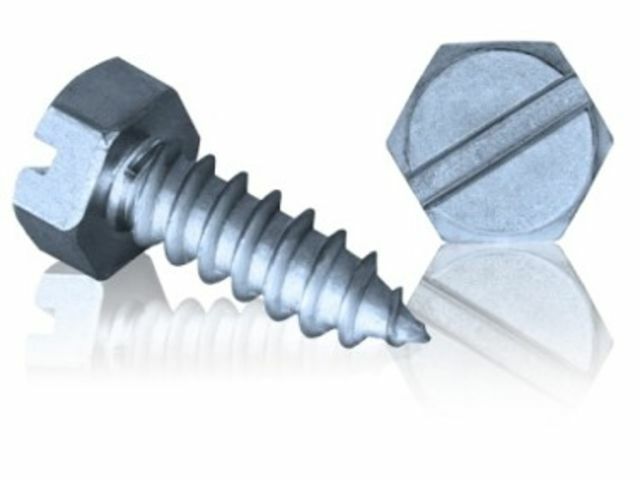 Self tapping screws for fixing metal insulation jacketing supplied in stainless steel. 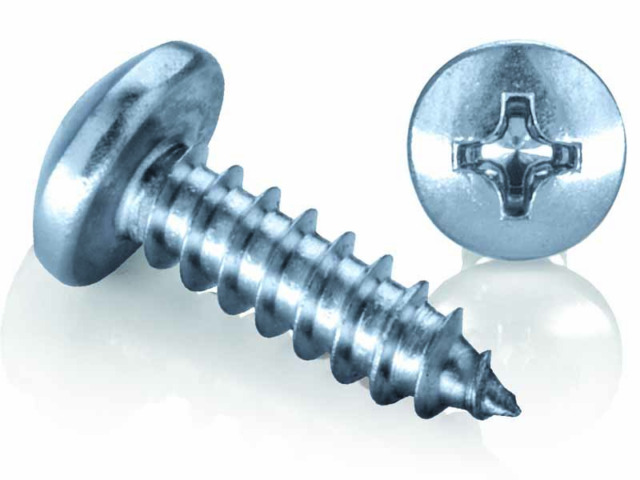 Extra hard stainless steel super screws are significantly quicker and more efficient.